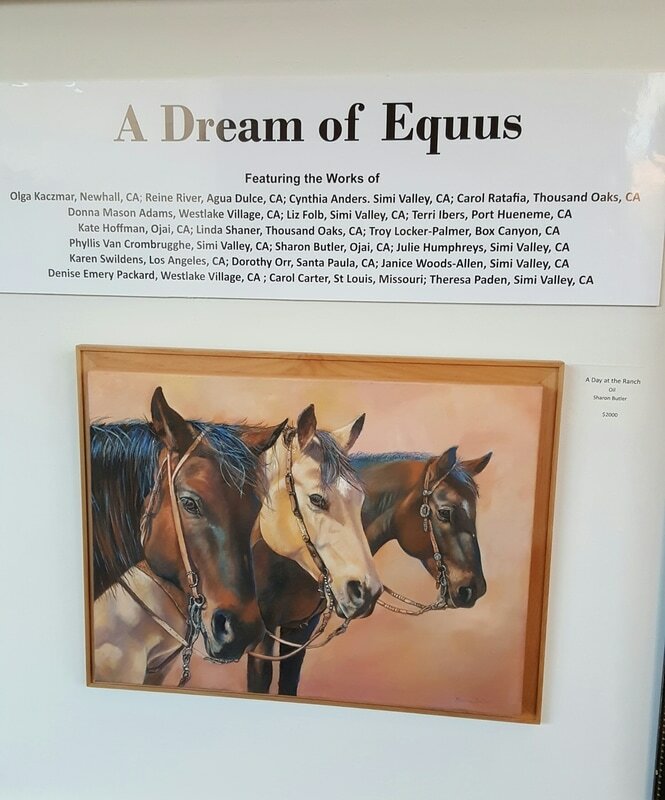 On February 23, 2017, we stepped into A Dream Of Equus and were left awestruck by the beauty we witnessed! 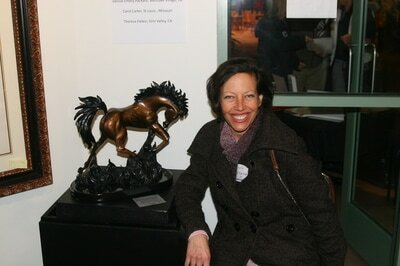 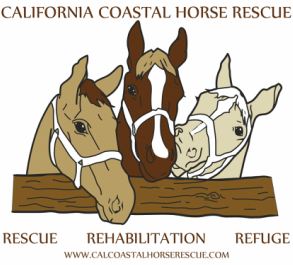 CCHR's 3rd Annual Night of the Horse event was truly special. 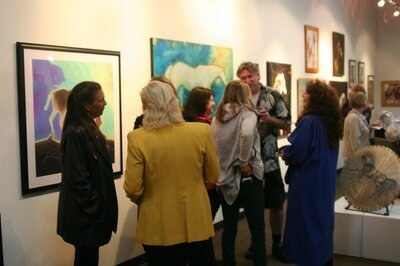 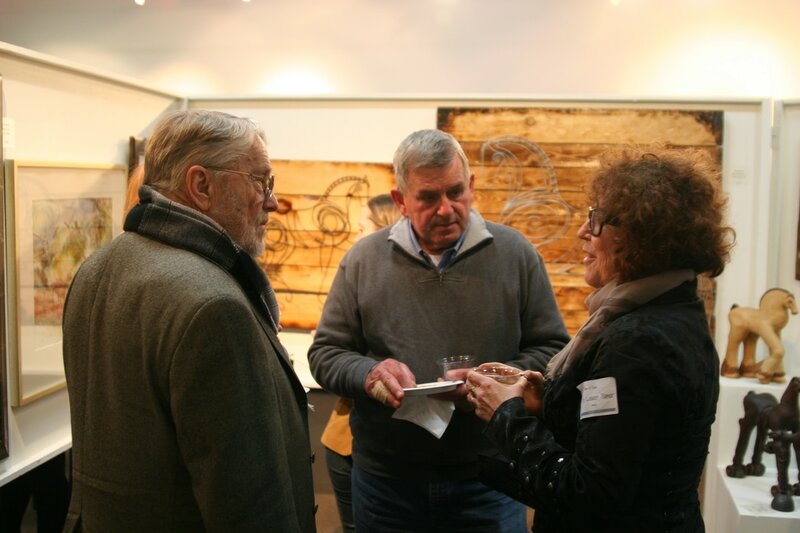 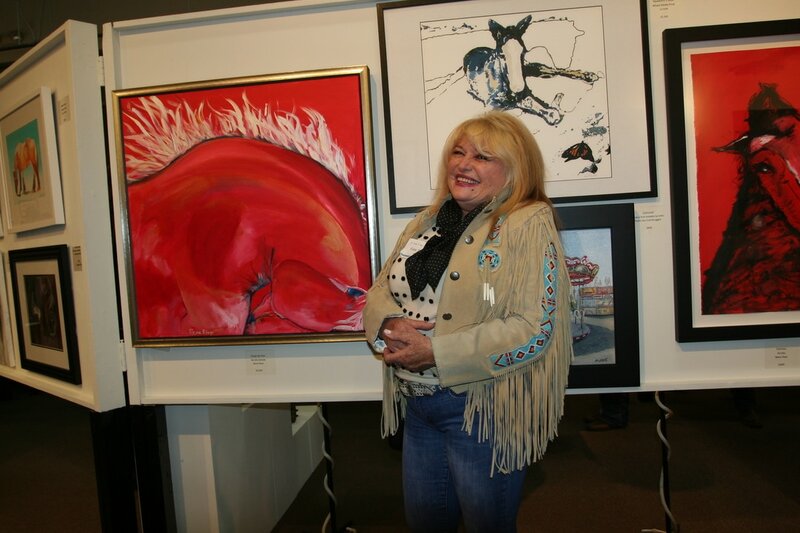 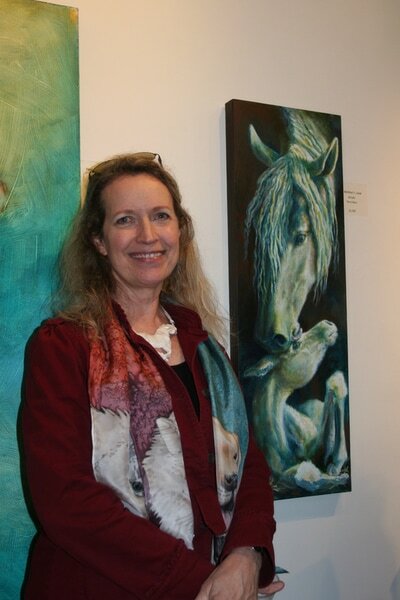 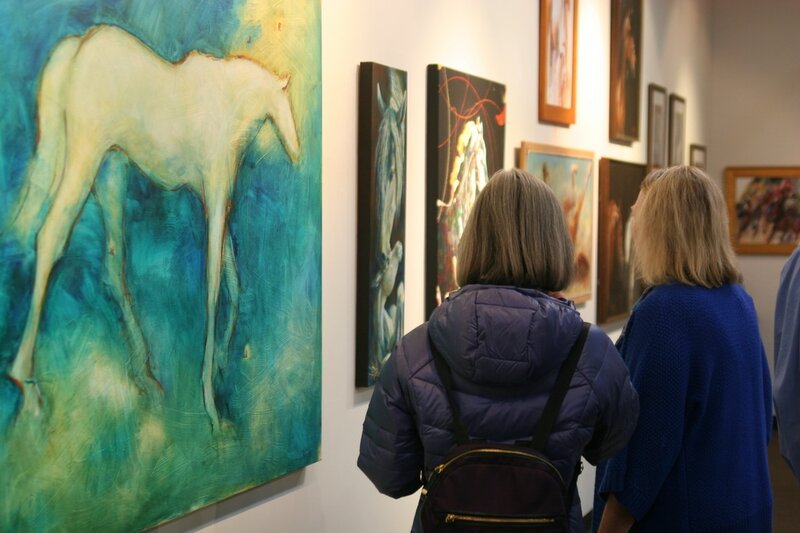 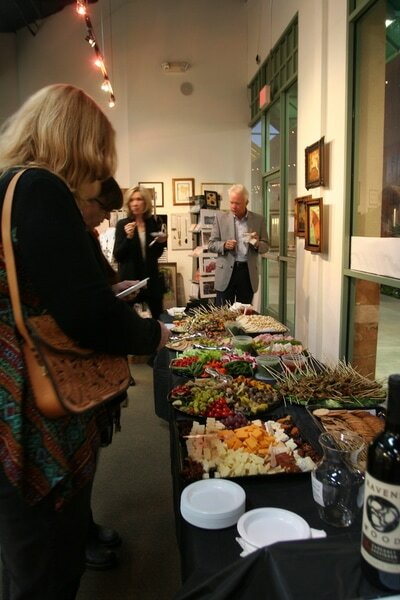 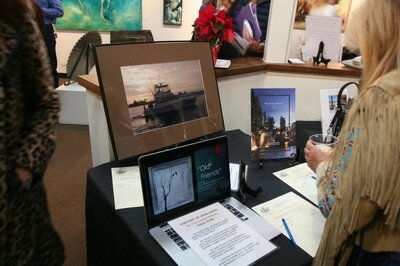 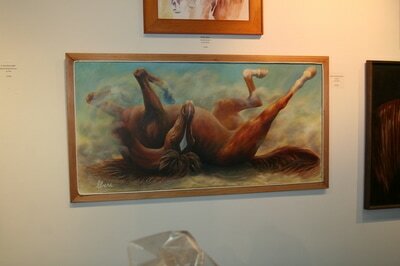 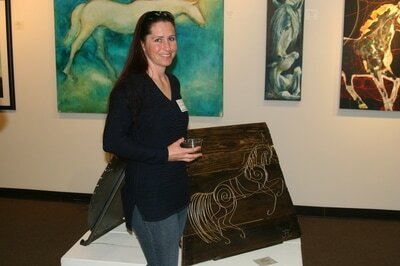 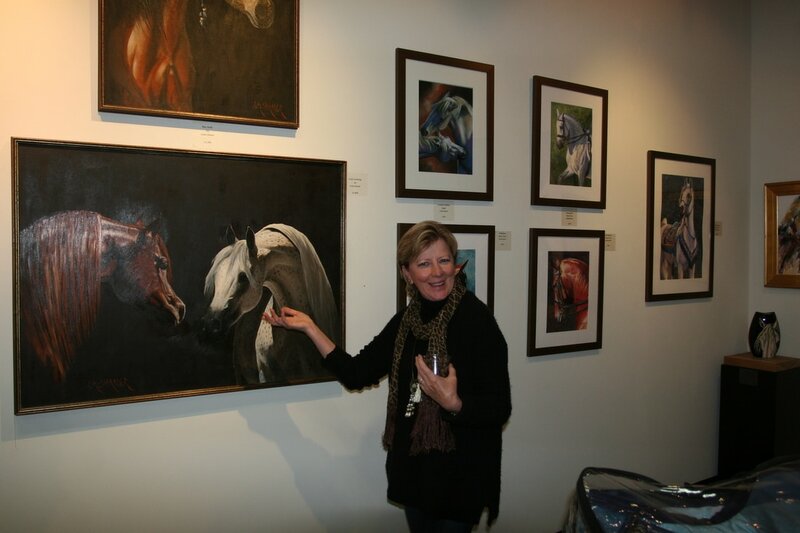 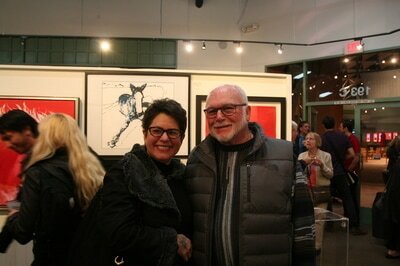 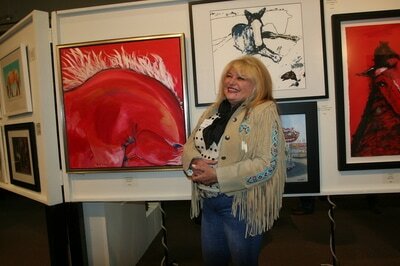 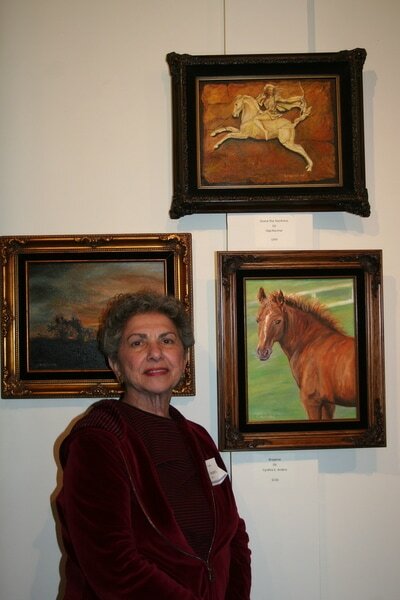 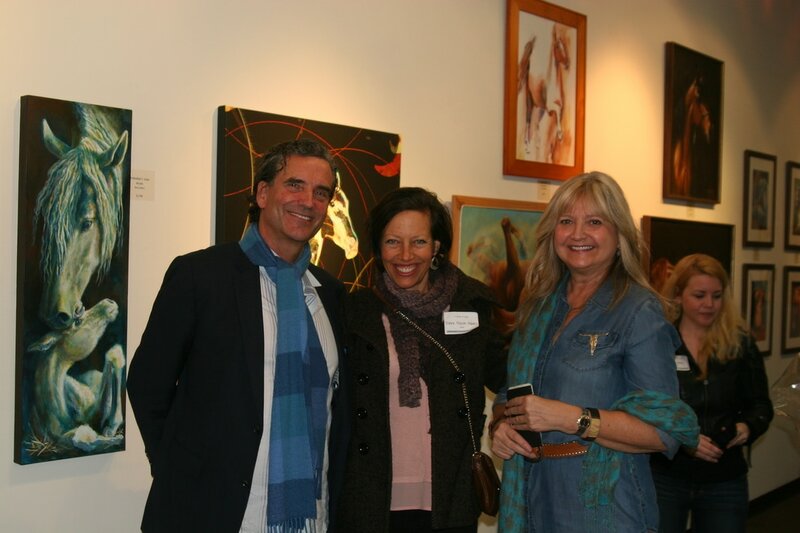 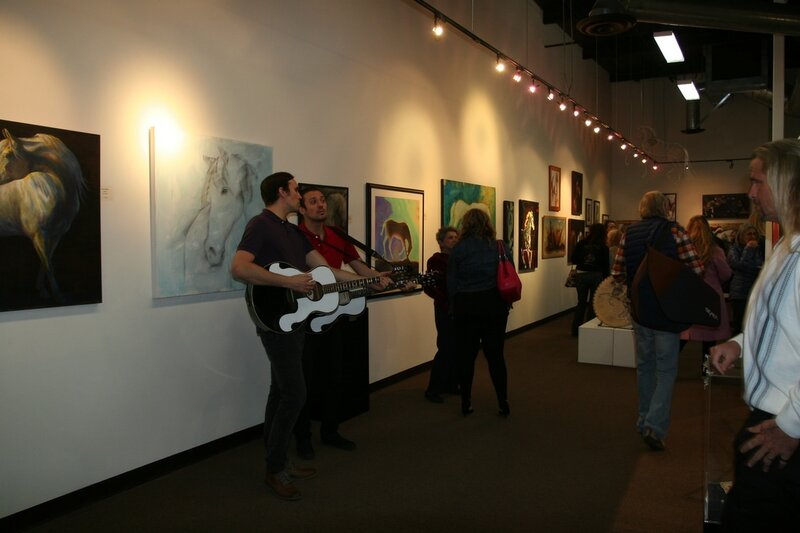 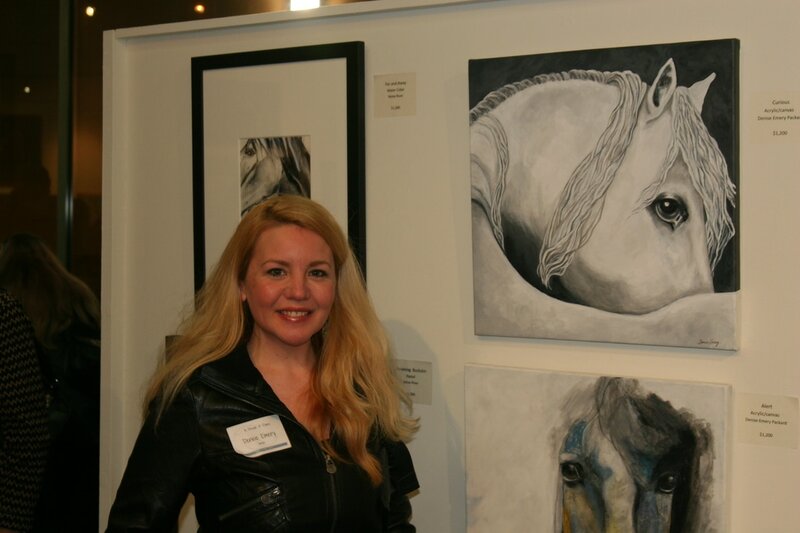 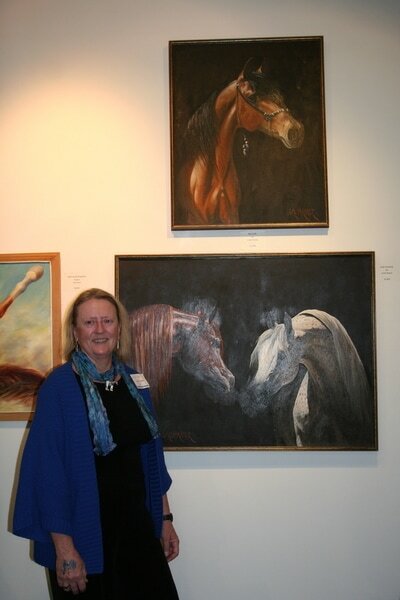 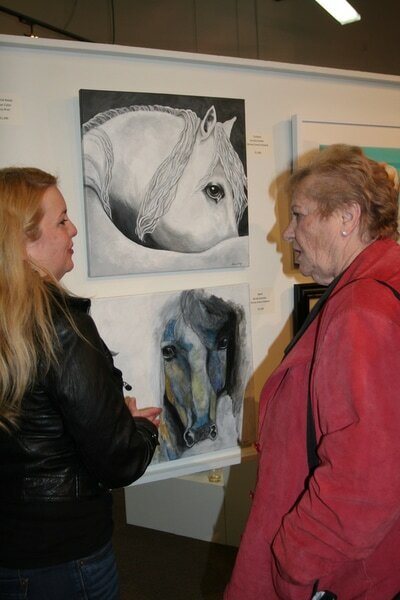 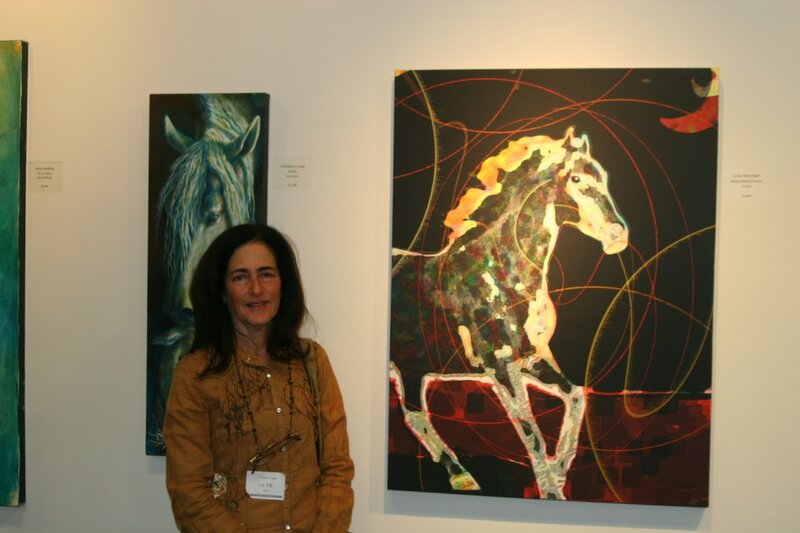 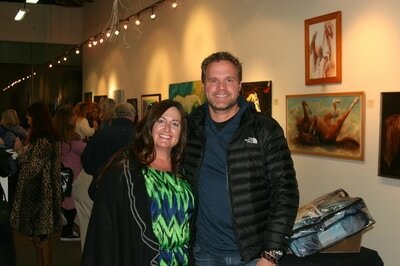 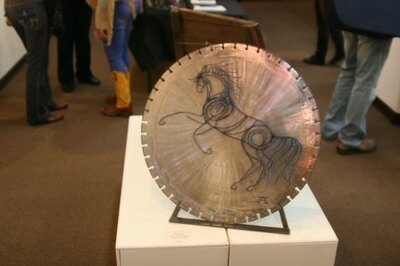 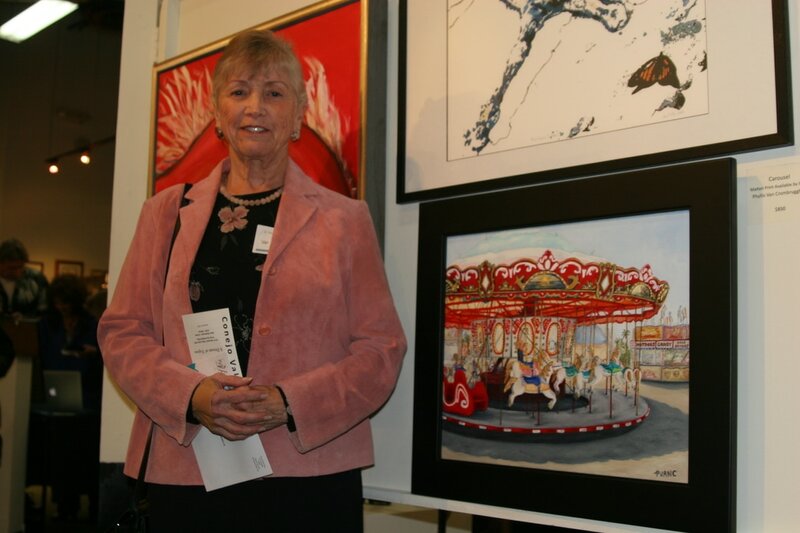 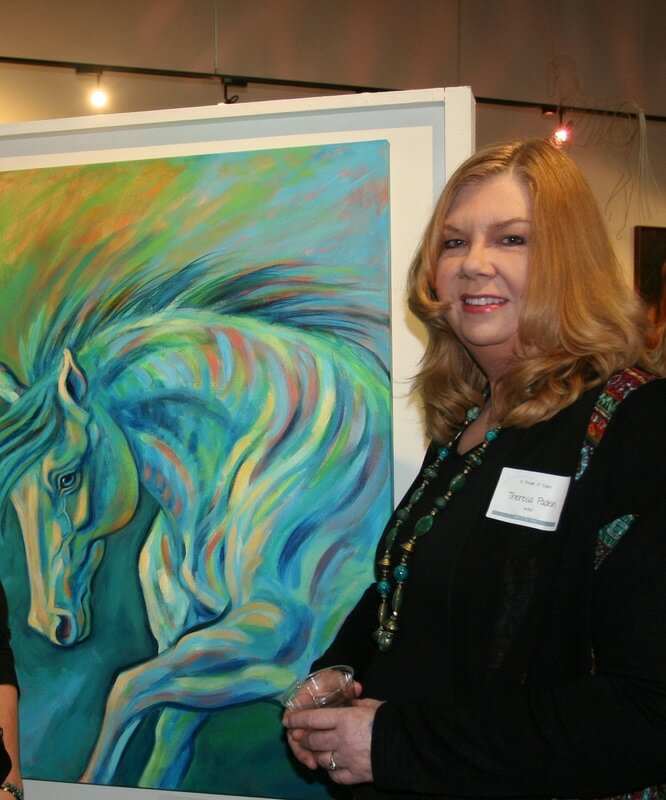 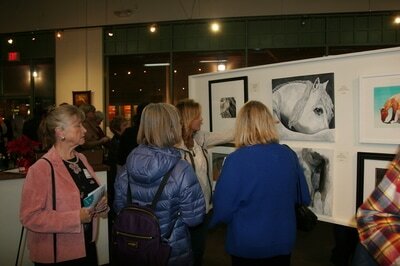 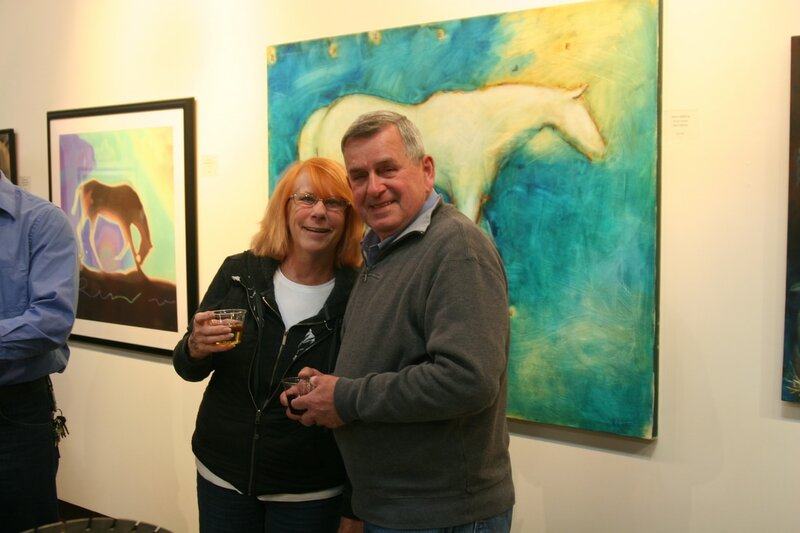 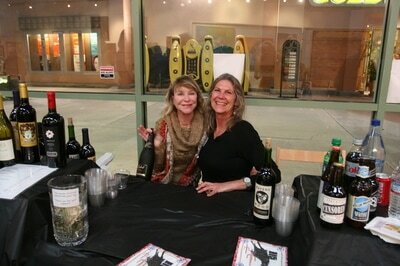 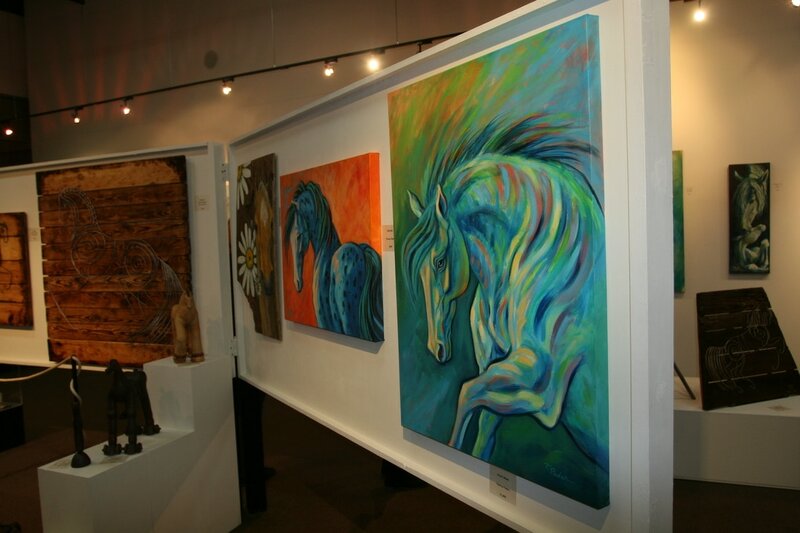 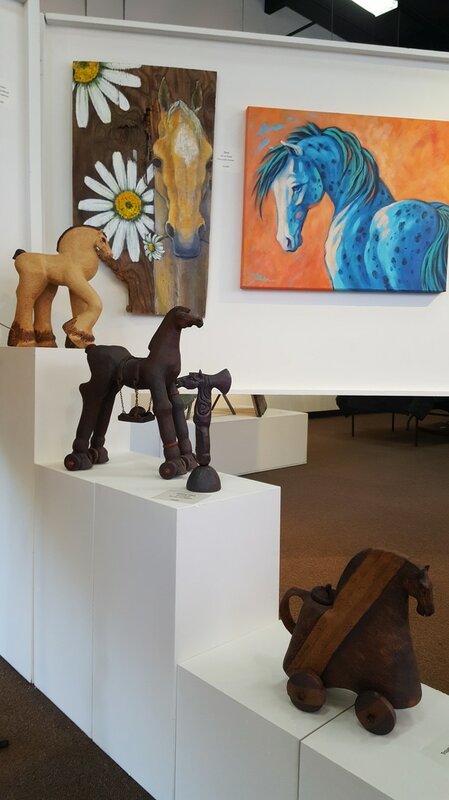 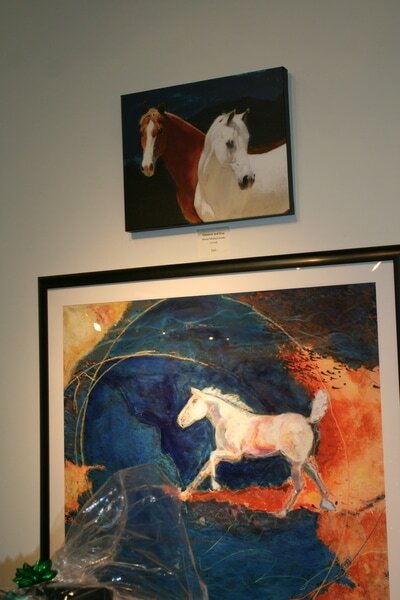 Held at the Conejo Valley Art Museum, the A Dream of Equus art exhibition was spectacular. 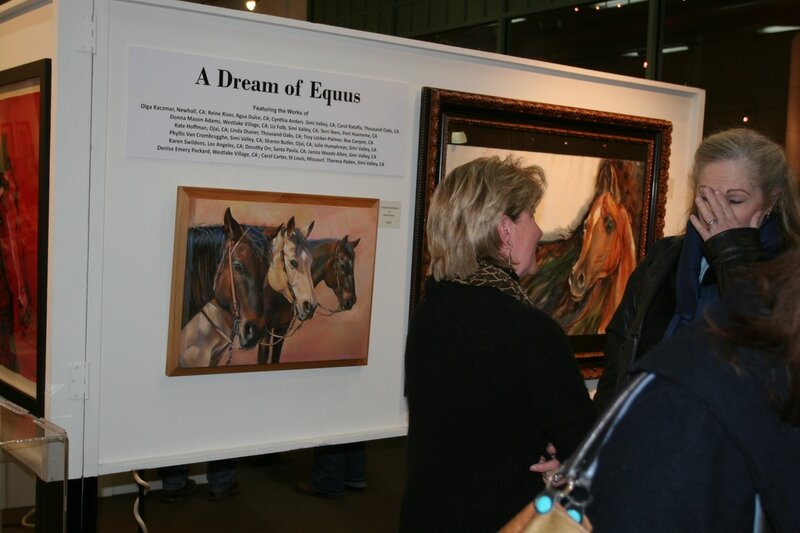 Featuring 19 equine artists, this exhibit brilliantly showcased the multi-faceted beauty, majesty, and nobility of horses. With the beautiful backdrop of equine artwork we also had a lovely evening socializing with our friends (new and old) and supporters. 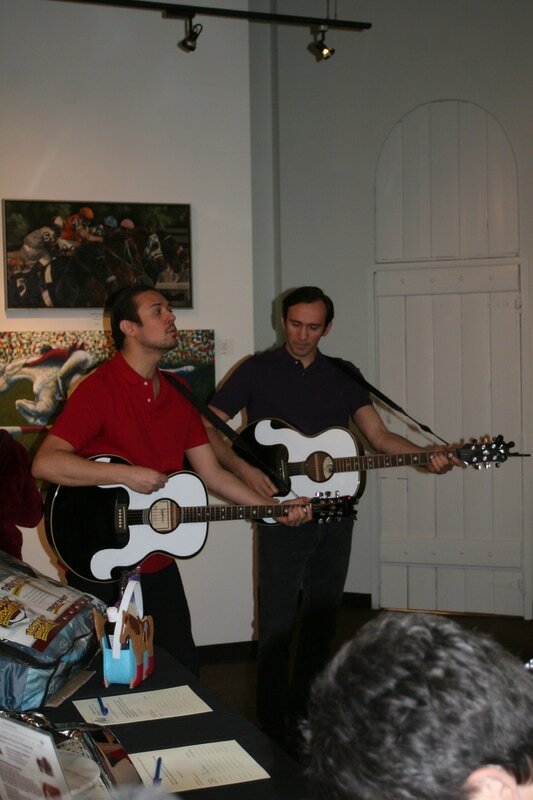 We were so happy to have CCHR musical friends The Zmed Brothers performing and serenading us with their amazing harmonies! 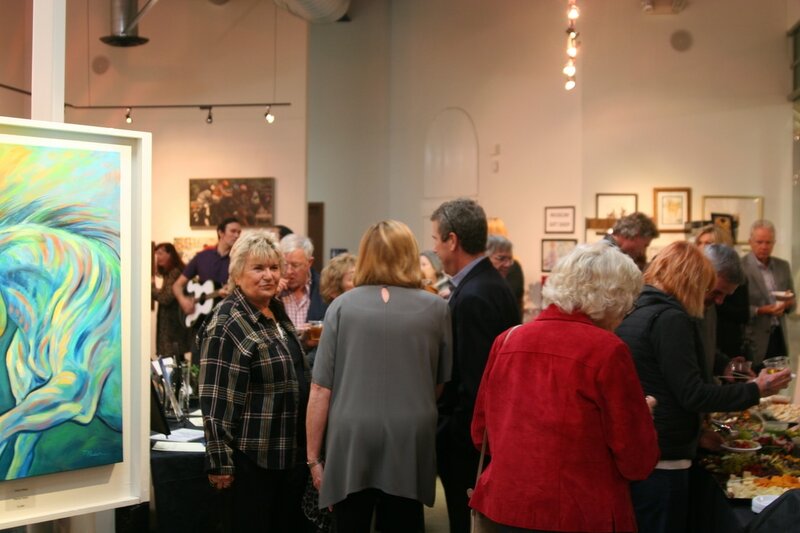 Guests enjoyed some lovely wines and flavorful hors d'oeuvres as they mingled, happily challenged each other to be the highest bidder on the wonderful silent auction items and learned more about CCHR and the horses we offer rescue, rehabilitation, and refuge to. 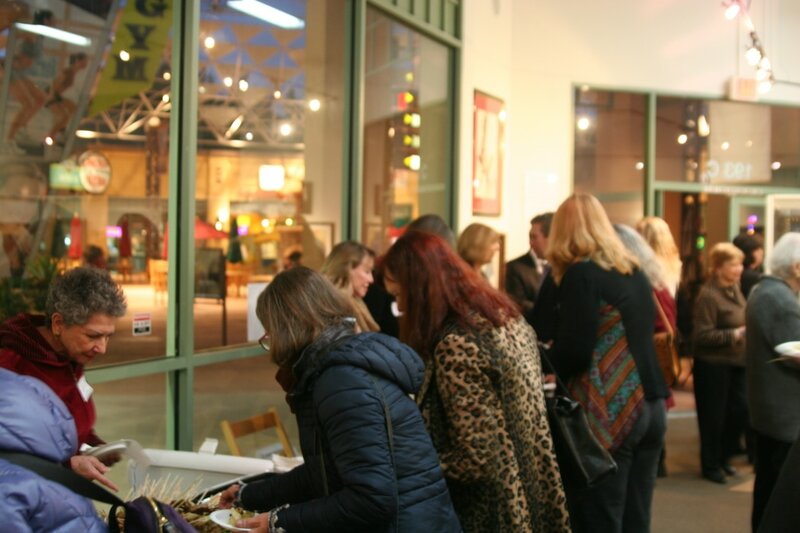 ​A very big thank you to everyone who donated to the silent auction, provided refreshments and those many others who lent their much-appreciated support to the evening. 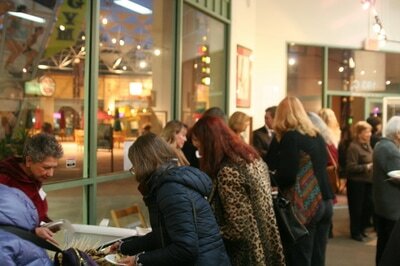 Thank you so much to all of our friends and supporters who helped to make this evening such a success!